Amid a surge of protectionism around the globe that has clouded the future of international trade, the European Union will seek out new free trade agreements. Though the bloc signed a free trade deal with Japan in late 2017, the parties will have to separately negotiate the issue of investment protection in 2018. At the same time, the European Union will try to forge ahead in its talks with Australia, New Zealand, Mexico, India, Indonesia and the Common Market of the South, known as Mercosur. Within these negotiations, issues like agriculture, investment protection and the flow of private data to third-party countries could become sticking points. The process of reaching final deals will be lengthy, likely lasting well beyond next year, but Brussels will stay committed to expanding its collection of trade deals. However, it will also keep looking for ways to better vet non-EU investors that seek to buy companies that are part of sensitive or strategic sectors in member states. In the meantime, the European Union's relationship with Russia will remain distant. Moscow will try to exploit (and at times, create) friction among the bloc's members with the tools at its disposal, including pipeline politics and propaganda. The European Union, for its part, will continue to argue that it will lift sanctions against Russia only if Moscow fully complies with the peace deal in Ukraine. Because the sanctions are already a point of contention in Europe, the bloc probably won't expand them, though it may prolong the punitive measures if conditions on the ground in Ukraine do not improve. Brussels will also denounce Moscow's attempts to interfere in European politics while searching for ways to counter Russian propaganda and cyberattacks. Its success on this front, however, will be only modest. Europe will face a foreign policy challenge to the south as well. Next year, the European Union will study options for addressing immigration from Africa and the Middle East, in part by reforming its migration rules. The most controversial decision the bloc must make is whether to implement a mechanism to more proportionally distribute asylum seekers across the Continent — a move that, in the end, it is unlikely to make. Meanwhile, the European Union will work with migrants' countries of origin to try to prevent people from leaving their homes in the first place and to disrupt human-trafficking organizations that funnel migrants into Europe. The number of people crossing into Italy from Libya fell in 2017, but the Continent's migration troubles aren't over. After all, Libya remains politically unstable, and it may not be able to consistently work with Europe to stem the flow of migrants across its borders as its internal turmoil persists. 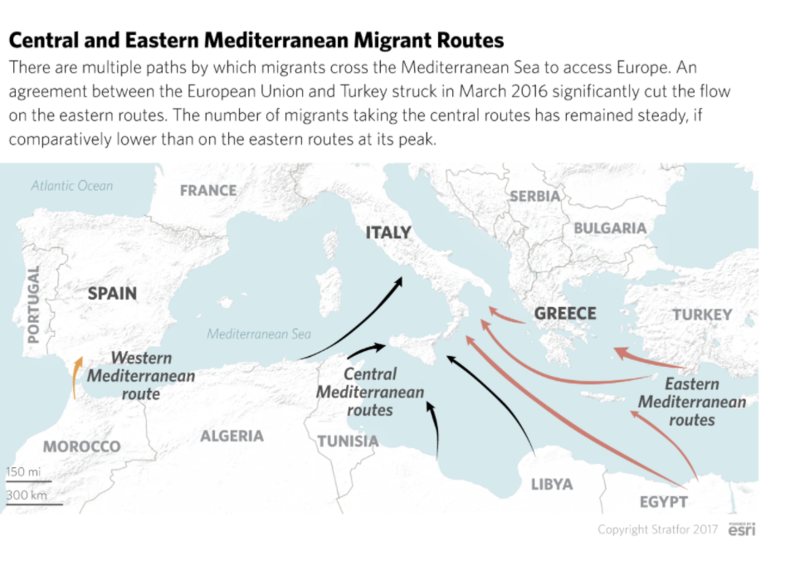 Moreover, migrants have begun using new departure points, such as Tunisia and Algeria, en route to Europe. Against this backdrop, the European Union will be eager to preserve its migration deal with Turkey in hopes of blocking floods of people from entering its territory. To that end, Brussels will promise Ankara financial assistance and stronger trade ties, including an update to the existing customs union agreement between them. But if the Turkish government continues to crack down on the media and opposition at home, Europe will increase political and financial pressure against it, adding further strain to their migration agreement. This site will be closed one month later. 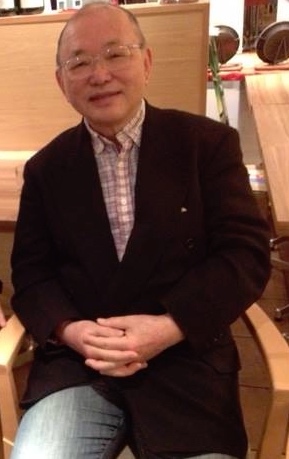 If you continue to read this blog please send me the mail address to info@swingby.jp.